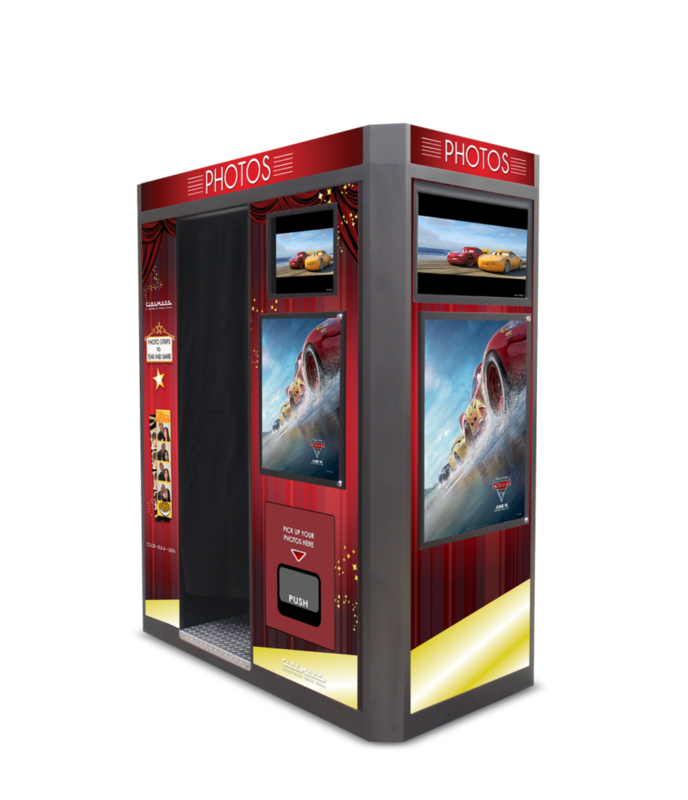 This May keep an eye out for Innovative FOTO’s cinema fleet which will be featuring limited time photo strip graphics promoting the latest motion picture Cars 3 – Blindsided by a new generation of blazing-fast racers, the legendary Lightning McQueen is suddenly pushed out of the sport he loves. To get back in the game, he will need the help of an eager young race technician, Cruz Ramirez, with her own plan to win, plus inspiration from the late Fabulous Hudson Hornet and a few unexpected turns. Proving that #95 isn’t through yet will test the heart of a champion on Piston Cup Racing’s biggest stage!